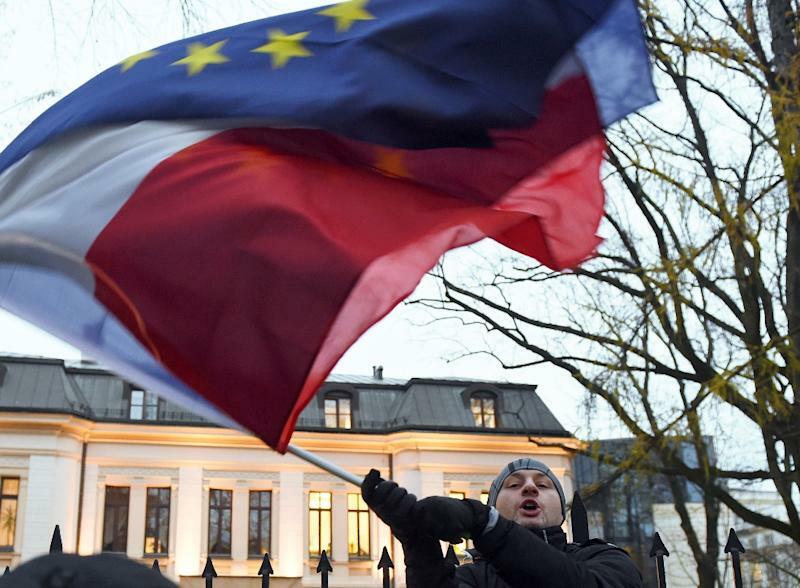 Warsaw (AFP) - Poland's conservative government took control of state media Wednesday after new legislation giving it the power to directly appoint the heads of public broadcasters was rushed through parliament, despite EU concern and condemnation from rights watchdogs. The media bill, which was only submitted to the conservative-dominated parliament on Monday evening, was easily approved by 232 lawmakers, with 152 voting against and 34 MPs abstaining. Under the new law, senior figures in public radio and television will in future be appointed -- and sacked -- by the treasury minister, and no longer through contests by the National Broadcasting Council (KRRiT). 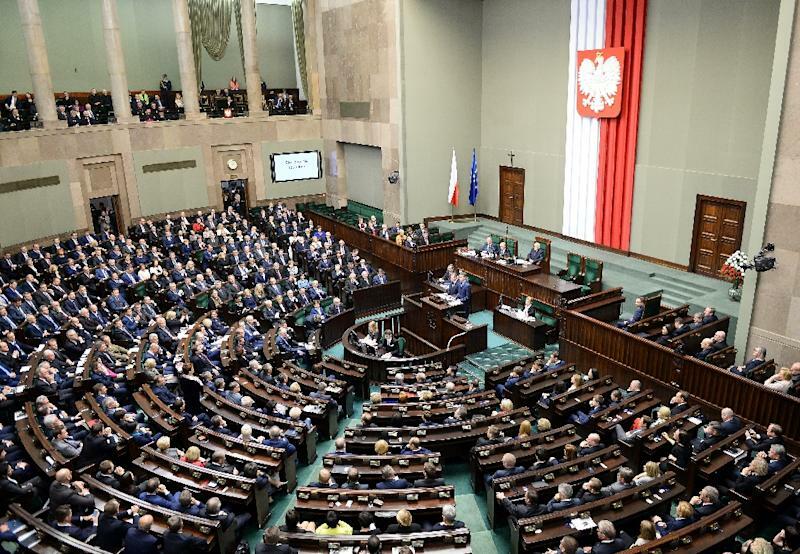 The new legislation will also see the current managers and supervisory board members of Poland's public broadcasters fired with immediate effect. 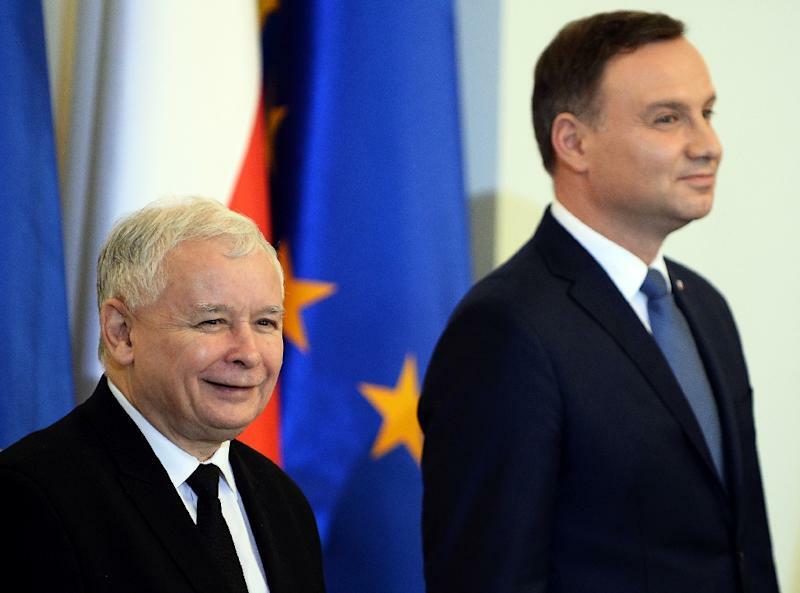 The measure is the latest controversial legislation introduced by the ruling Law and Justice (PiS) party of Jaroslaw Kaczynski, which won a general election in October. On Monday, PiS-backed President Andrzej Duda passed into law a reform of Poland's top constitutional court, despite mass protests and claims by the opposition that the changes threaten judicial independence. In a joint statement, international media rights organisations such as Reporters Without Borders, the European Broadcasting Union and the European Federation, said they were "outraged by the proposed bill, hastily introduced by the majority party in Poland". In a letter to Polish officials, the Association of European Journalists also voiced "serious concern". It said the law would "effectively bring public service television and radio under the direct control of the government, involve the dismissal of respected journalists for political reasons, and lead to a systematic editorial bias in the content of... broadcasts in favour of the present government." European Commission Vice President chief Frans Timmermans was asking the Polish government for information about the media bill as "freedom and pluralism of the media (are) crucial for society and rule of law," commission spokesman Margaritis Schinas said in a tweet ahead of the parliamentary vote. The ruling PiS party has defended the legislation, said its moves were designed to cut costs and boost "professional standards and ethics." "As the first step, we will change the principles of electing the public television (TVP) and Polish Radio (PR) officials," said Krzysztof Czabanski, deputy minister of culture, in charge of reforming the Polish media market. "In the next phase, we will pass a law on national media which will change the functioning of public media and the rules for their financing," he added. PiS wants to transform the public radio and television stations as well as the PAP news agency into cultural institutions overseen by a national media council, due to be founded by the new government. Until now the three have been commercial companies run by the state. The Polish opposition said that with the new legislation the conservatives had simply seized power over the country's public media. To take effect, the new law must still be passed by the PiS-controlled Senate and signed by President Duda.